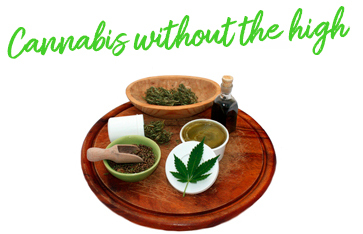 You can inhale it, ingest it, or soak it in and you can take it without THC. Try different methods to see what works best for you. Vaporizing is the process of heating the cannabis to a point that releases the cannabinoids into a vapor that you inhale. This method is less harsh on your throat and lungs and allows you to adjust the temperature so you can get less THC if needed. 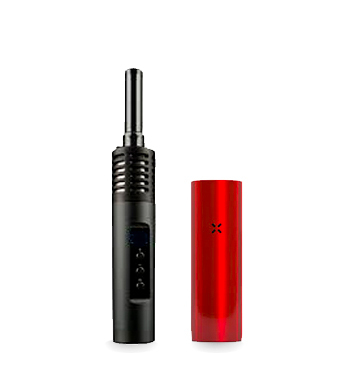 Visit our page on vaporizing to learn more and for a buying guide. Smoking cannabis is one of the most accessible methods, you can even buy pre-rolled joints. 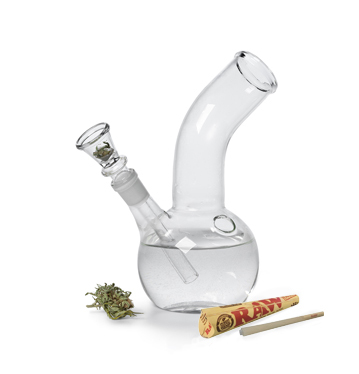 You can use a variety of accessories to cool down the smoke such as bongs filled with ice water. The downside of smoking is it can be harsh on the lungs and throat and it smells strong, therefore not as discreet as other methods. Ingesting cannabis is the healthiest and most discreet method. Edibles are not legal for sale however you can make your own and cannabis oils are legal to purchase. You can add oils to food, smoothies or liquids or put it in a capsule to swallow. Ingesting cannabis lasts much longer than inhaling it, this is a good thing if you're using it therapeutically, however it's important to be aware that it can last in your system for several hours and it can take up to 2 hours for you to feel the effects. 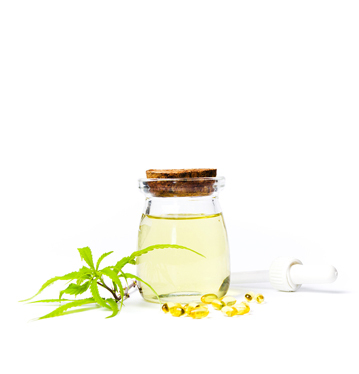 Topicals and pure CBD extract offers the therapeutic benefits of cannabis without the intoxicating effects of THC. You can use topicals as creams to treat pain and skin conditions such as eczema. You can also wear a transdermal patch or use bath salts and bath bombs infused with CBD. *Topicals will not be legalized until late 2019, subscribe to Weed Mama to be the first to know when topicals hit store shelves. Start low, with any method start with the lowest dose and adjust as needed. It's better to feel nothing at first than do too much and have a bad experience.